First there was MRP, then MRP II and CIM. 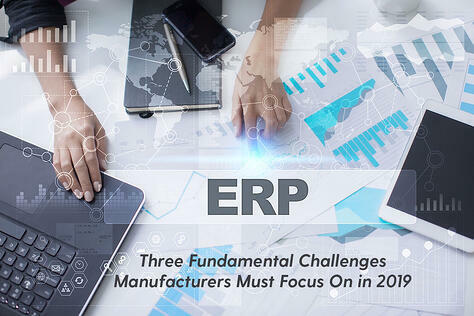 Ultimately, T. Lee Wylie, then Director of CIM at Gartner Group, created the concept of ERP in 1990 to describe the evolution of MRP into the next generation of business systems. 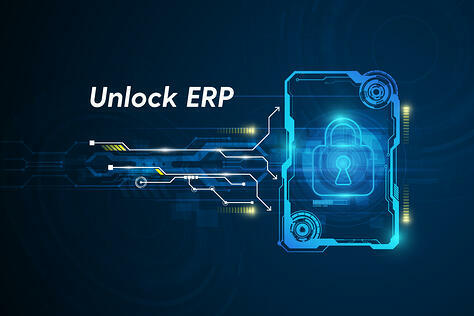 Originally, ERP came to represent a larger whole that reflects the evolution of application integration beyond manufacturing. It didn't stay that way. 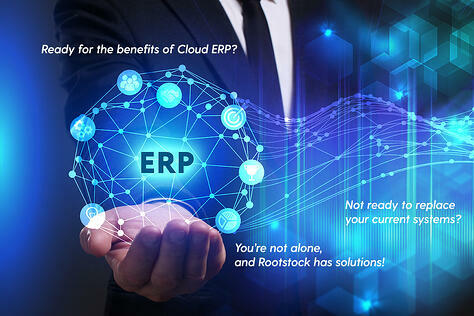 Today, not all ERP packages are developed from a manufacturing core, especially those residing in the Cloud. 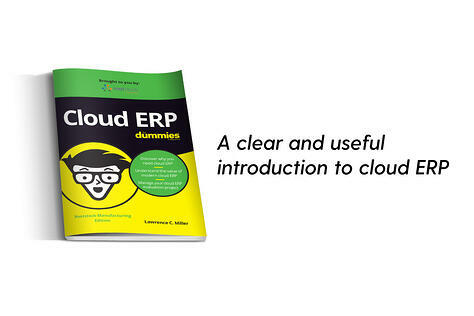 Some vendors begin with accounting while others start out in maintenance or human resources. 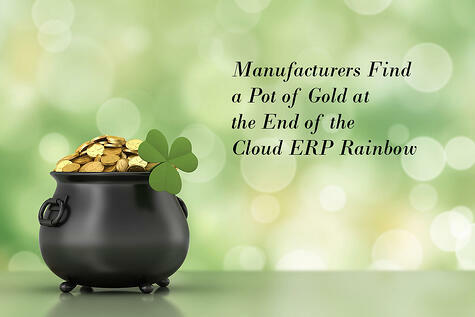 The problem for the manufacturer is that many imply that they will work in manufacturing or any other sector. 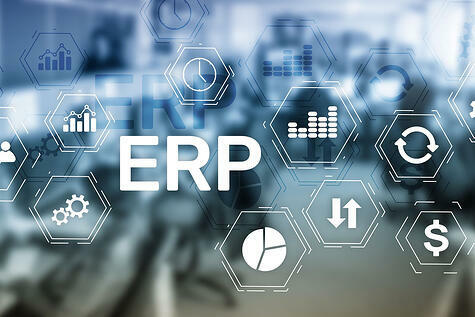 So, when looking at ERP solutions, there are several things a manufacturer can look for when reviewing the various ERP suites. 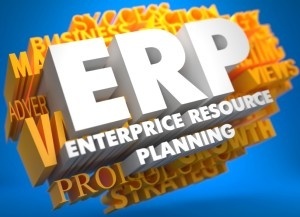 One is to determine if the ERP provides Lot Serial Control. If you are in a business, such as medical supplies, meat packers, packaged food distributors, beverage distributors, chemical supplies, automotive, aviation, pharmaceuticals and others, where the law requires you to maintain accurate records for each unique Lot and/or Serial Number purchase and sale, you already know you need Lot Serial Control. 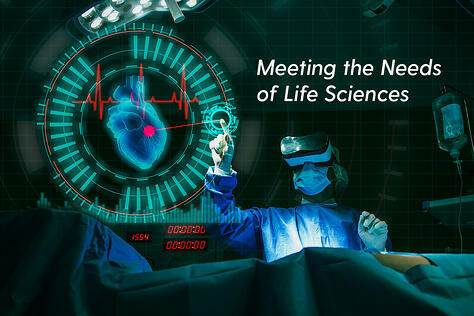 There are, however, many examples of manufacturers that are not mandated by regulation to implement lot serial control but realize it gives them a superior ability to manage their business. Perhaps they need to track parts that expire, to assure that they are not used in manufacturing your product. A brand new piece of machinery built using dated belts does not make customers happy when a broken belt shuts down work only weeks after purchasing. 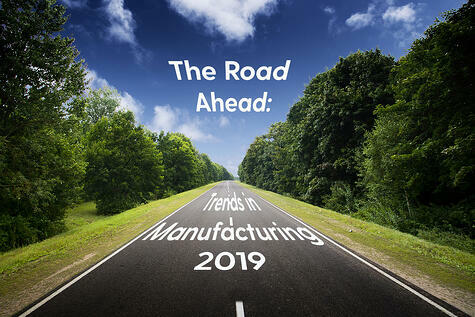 If the manufacturer has multiple vendors for a purchased subassembly, they may want to track lots to specific vendors to provide additional information for warranty repair analysis. If a high percentage of the warranty repairs contain parts from a specific vendor, it allows them to quickly make the required changes. For those manufacturers that don't think they need it, look at the continuing barrage of regulations coming out daily from Washington. In our litigious society, the day is quickly coming when any manufacturer better be able to trace the history of anything they make. While the manufacturer doesn't think they need lot and serial control at present, it nonetheless should be nice to know that it is already available by simply clicking a checkbox to activate the functionality.